None currently - please let me know of any! Announcements of updates to this site (and lots more interesting information and discussions) will be posted on the Cold War Communications e-mail list. To join, or to learn more about the list, go to the ColdWarComms web page on the Yahoo Groups server. 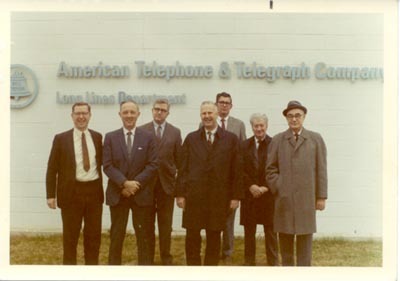 If you have information about the Bell System's networks you'd like to share, or have any questions about the material posted here, I look forward to hearing from you. I'd also welcome your comments about the implementation of this web site.